When I think of citrus trees, I also think of warm temps and sunny days, perhaps combined with a palm tree or two. Citrus are semi-tropical to tropical fruit crops which are fairly low maintenance and easy to grow, but not usually in regions where temperatures dip below 25 degrees F. (-3 C.). Fear not, there are some cold hardy citrus tree varieties and, if all else fails, many citrus trees can be container grown, making them easier to protect or move if the big freeze hits. Citrons, lemons and limes are the least cold hardy of the citrus trees and are killed or damaged when temps are in the high 20s. Sweet oranges and grapefruit are slightly more tolerant and can withstand temperatures in the mid 20’s before succumbing. 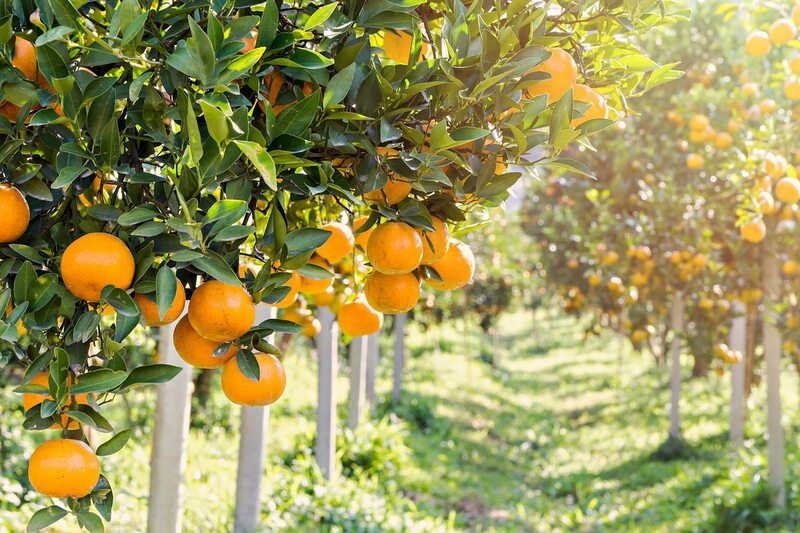 Citrus trees that are cold tolerant down into the low 20s, such as tangerines and mandarins, are the most optimistic choice for planting cold climate citrus trees. When growing citrus trees in cold climates, the degree to which damage may occur is related not only to the temperatures, but a number of other factors. The duration of a freeze, how well the plant has hardened prior to a freeze, the age of the tree, and overall health will all affect if and how much a citrus is affected by a drop in temperature. 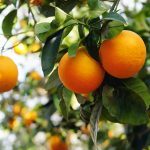 Choosing a trifoliate rootstock will ensure you are getting the most cold hardy variety of citrus and the smaller sweet citrus, such as Satsuma and tangerine, seem to have the most cold tolerance. Once you have selected your cold hardy citrus tree, there are several keys to insuring its survival. Select a sunny location that is sheltered from the cold northern winds with well draining soil. If you are not container planting the citrus, plant it in bare, non turf ground. Turf around the base of the tree can significantly lower the temperature, as can situating the tree at the bottom of a hill or slope. Place the root ball of the citrus 2 inches higher than the surrounding soil to promote drainage. Do not mulch around the tree, as this will retain moisture as well as encourage diseases such as root rot. It is crucial that you take protective measures when the threat of a cold snap is imminent. Be sure to cover the entire plant, taking care not to touch the foliage. A double layered covering of a blanket over layered with plastic is ideal. Bring the covering all the way to the base of the tree and hold it down with bricks or other heavy weights. Make sure you remove the cover when temps rise above freezing. Do not fertilize the citrus after August since this will encourage new growth, which is sensitive to cold temps. Once your citrus tree is established, it will be better able to withstand and recover from freezing temperature.